As per the changing times, a lot of heavy duty users are considering dust control as an important jobsite activity. To perform such activities, using Vacuum and Dust extractors would be completely apt. These dust extractors are designed to increase your efficiency and provide a dust-free jobsite. Adding to that, clean air and fast cleanup are two important aspects which will be widely appreciated with use of powered Vacuum & Dust Extractors. To buy the best of branded options in the realm of Vacuum & Dust Extractors, Audel is the ultimate destination. Audel has carved its niche as a prominent retailer of Vacuums & Dust Extractors in the online circuit. Having an expertise of forty years, Audel has been enriching a huge customer base for providing hi-performance Vacuum & Dust Extractors at the most competitive rates. 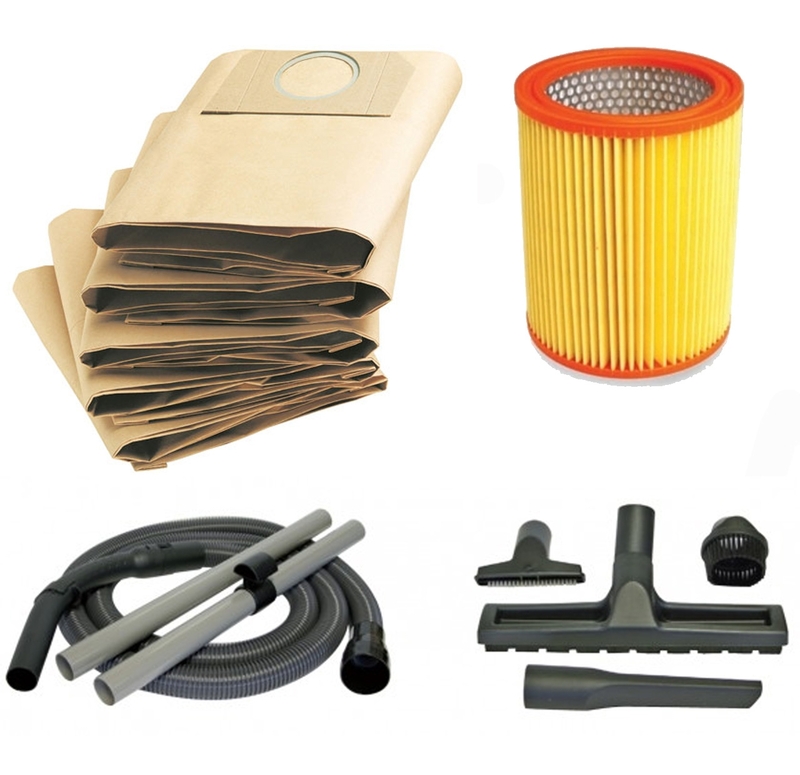 Whether you are looking for wet or dry or dual vacuum cleaners or branded dust extractors, Audel is the ultimate tooling destination. Besides a presentable display of top models of Vacuums & dust Cleaners, Audel ensures complete transparency at every shopping step. Here, you can easily estimate the shopping charges and pay the righteous amount at the time of delivery.